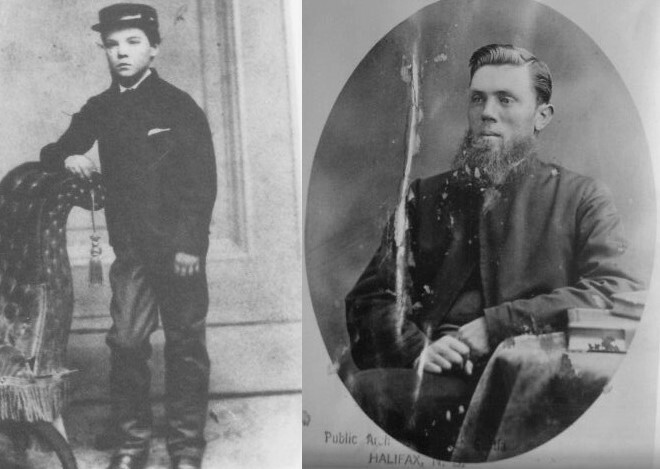 John Hindley (left) the only child to survive and Rev. William Ancient (right) who helped rescue survivors. 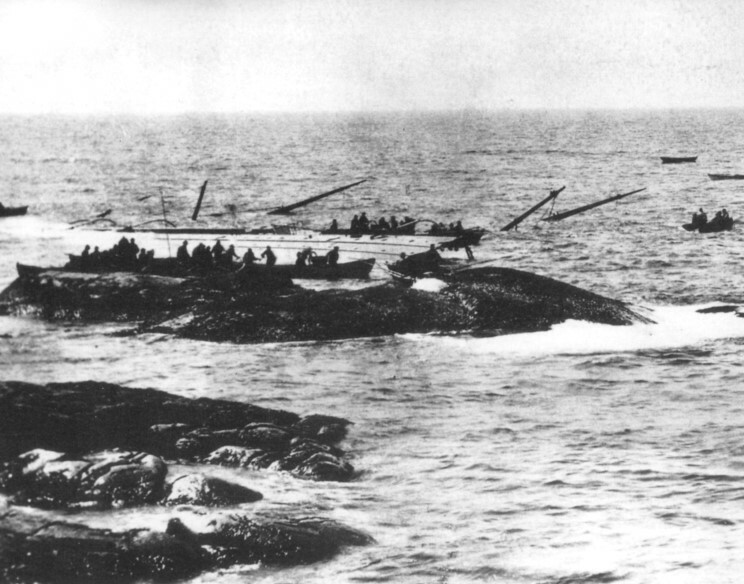 The memorial site near where Atlantic sunk. The upper plaque on the memorial.